The Rails is releasing a new beer in limited quantities on Tuesday, June 19! 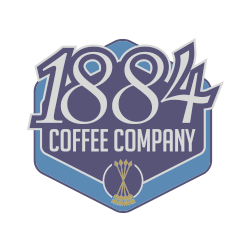 It’s a Vanilla Cream Ale infused with Espresso Beans as a collaboration with our in-house roommate, 1884 Coffee Company. We decided to amp up the light, creamy and refreshing Vanilla Cream Ale with a light amount of espresso beans to present a new twist to this summertime fav! 4.5% ABV and 14 IBUs.